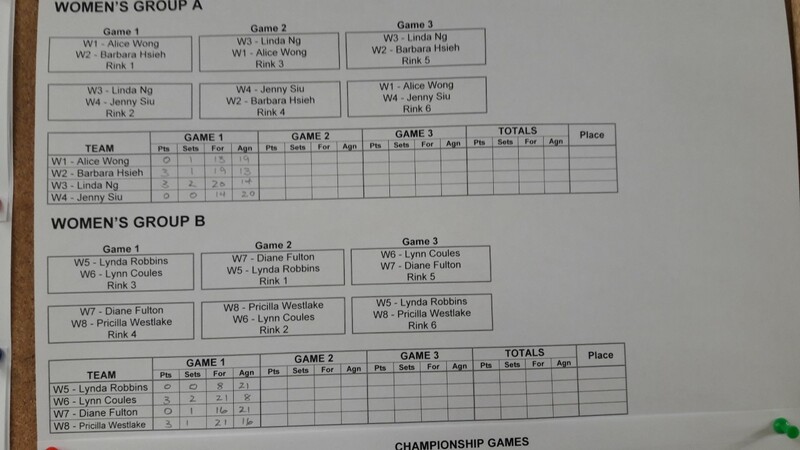 Its been a great start to the tournament as the first BC Indoor Pairs event continues at the Pacific Indoor Bowls Club This is the second event in the new designed Indoor Championships series being held in British Columbia. The Pairs event has grown from the Triples held two weeks ago, as there are 40 players out on the carpet trying to win the 1st annual title. 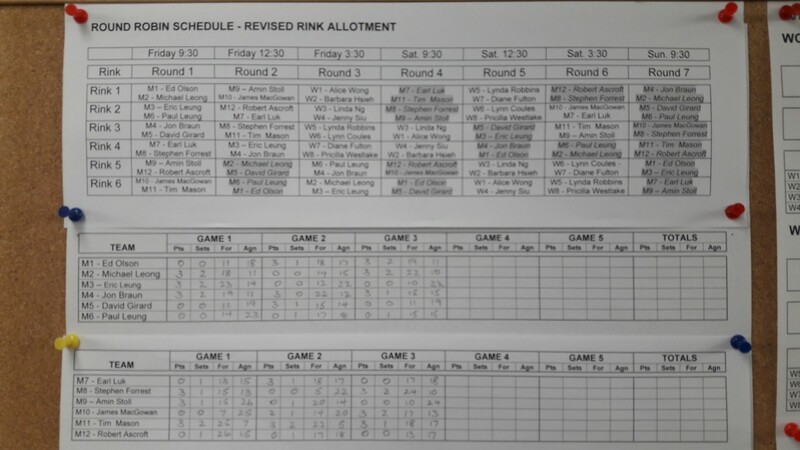 In the Women’s Division there are 8 Teams that playing in two sections of 4 and on the Men’s side there are 12 Teams split up into 2 pools of 6 Teams. After round robin play the top two in each division will move on to the playoffs where there will be a cross section semi-final with the winners advancing to the Gold Medal games played at the PIBC on Sunday. 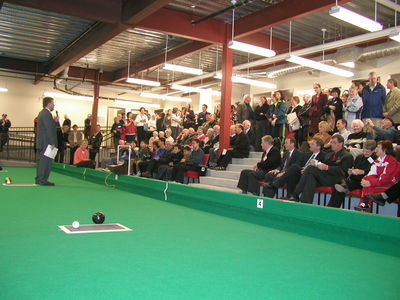 There have been some great crowds coming in to watch the bowls so feel free to come on down and cheer on the players and see some fantastic indoor Bowls. Best of luck to all the players.